If you’ve determined that your dust is explosive, how do you protect your plant, people and equipment from combustible dust explosions? There are two methods of protection - Mitigation and Prevention. Mitigation is a damage limiting method. An explosion may occur but engineered measures are employed to eliminate the potential for injury and reduce damage to the facility. Mitigation techniques include venting, inerting, containment and dilution. Prevention eliminates the potential for an explosion all together. Prevention techniques include Isolation, both chemical and mechanical, and Suppression. Which method should I use? The method used will be dependent on your dust, your facility and your hazard. The first step in finding out which protection is best suited for your hazard is scheduling a Hazard Analysis. Along with the results of your Combustible Dust Testing, a thorough review of your facility and your process equipment will determine which protection method to utilize based on your facility, the explosion hazard and current NFPA code(s) as well as your project budget and protection goals. In general, the following factors determine the type of protection to use. 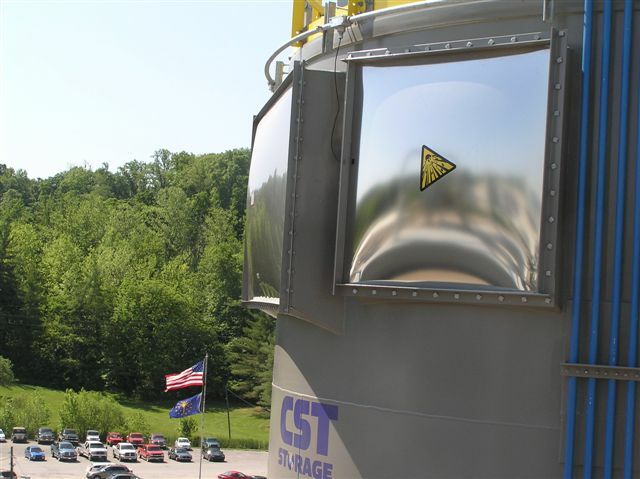 Schedule a Hazard Analysis to determine what you need for Combustible Dust Protection. Click here for more information on Explosion Protection Systems.